Mariko from Raleigh NC has shared this one with all of us. I have to admit, crock pot Korean beef short ribs are going to be a nice change from the regular barbecued pork ribs we have. The flavors look great and the recipe looks super simple. Put ribs in crockpot, no need to brown. Mix remaining ingredients together then pour over ribs. If ribs are frozen, you might want to cook on high for about one hour or two, then set temperature to low and cook 8 hours longer. Sometimes instead of jalapenos, I use about 1 Tbsp. of chili garlic paste. *My Notes*1.) I would guess that this could be cooked in a 3 – 5 quart crock pot.2.) I would recommend to turn the crock pot on high while getting everything ready and mixed up. I would still cook on high for the first hour even if the ribs weren’t frozen. Then turn to low as she has instructed.3.) 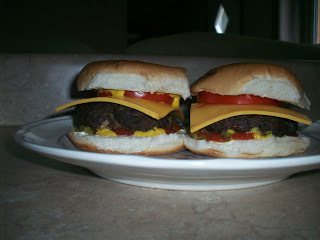 If you’re not sure about the heat from the jalapenos or chili paste, I would go easy the first time I made these. You can always add more next time, but it is very hard to take away any excess heat if you’ve added to much. Thanks for sharing Mariko! I can’t wait to give these a try. 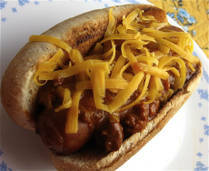 This recipe shared at Crock Pot Wednesdays.